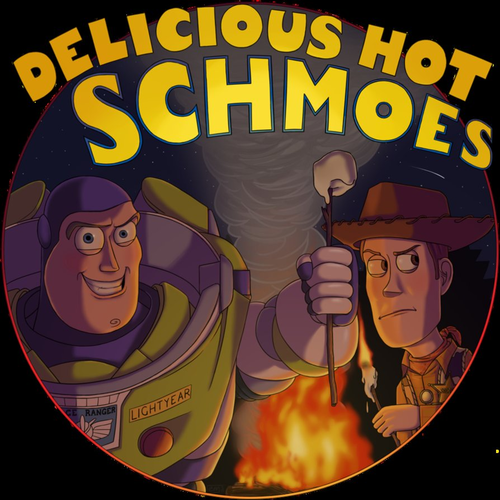 delicious hot schmoes!. lolz. 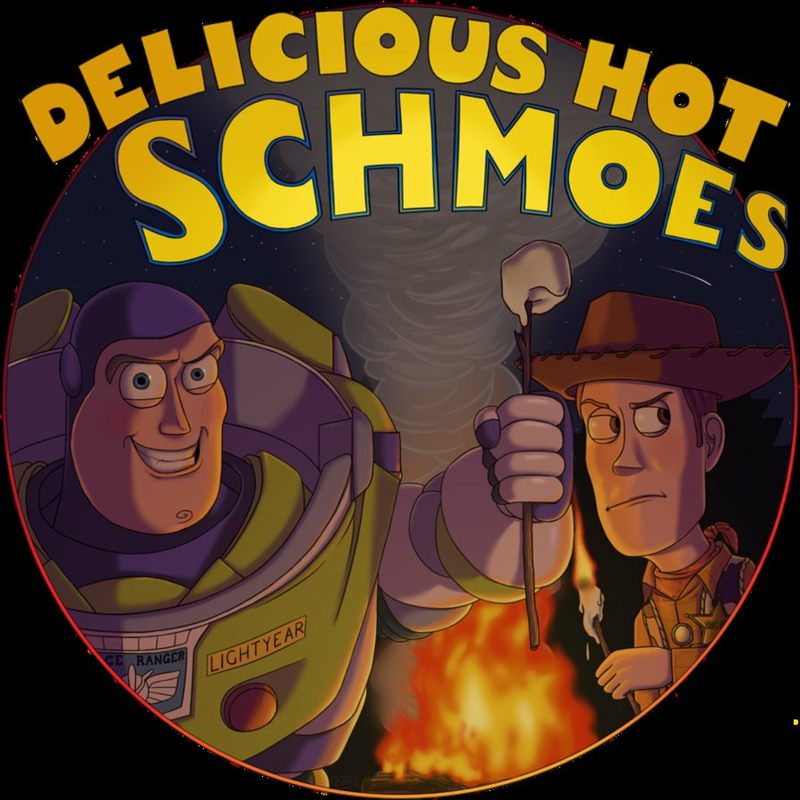 HD Wallpaper and background images in the Toy Story 2 club tagged: woddy buzz. This Toy Story 2 fan art contains 动漫, 漫画书, 漫画, 卡通, and 漫画卡通.